Why Not an Atlanta Stay-cation? 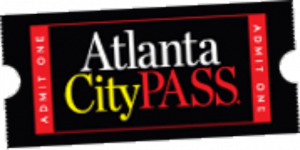 The Adult Atlanta CityPASS is $74.00 and the kids (ages 3-12) CityPASS is $54.00. 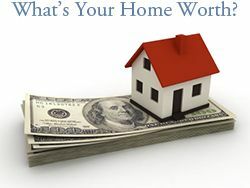 Tickets can be purchased online or at any of the participating CityPASS attractions. 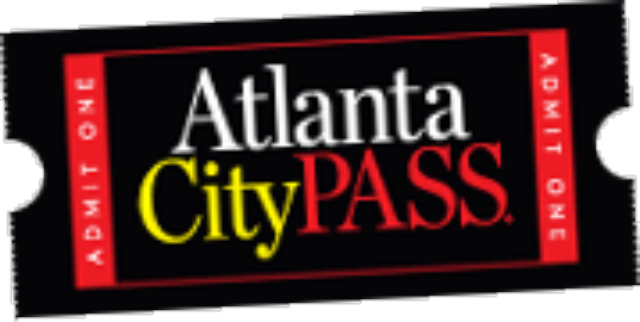 Read more about the CityPASS and the added features for each attraction.